WORD is an independent neighborhood bookstore in Greenpoint, the northernmost neighborhood of Brooklyn, that recently celebrated its sixth anniversary. Our primary goal is to be whatever our community needs us to be, which currently means carrying a lot of paperback fiction (especially classics), cookbooks, board books, and absurdly cute cards and stationery. In addition, we're fiends for a good event, from the classic author reading and Q&A to potlucks and a basketball league (and anything set in a bar). We're a small operation, just 1000 square feet and four people, but we read too much, so it all works out. If a weekly dose of WORD here isn't enough for you, follow us on Twitter: @wordbookstores. 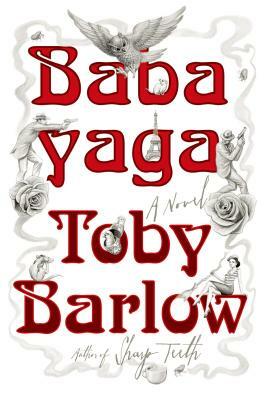 We were big fans of Sharp Teeth, so we're excited about Barlow's sophomore effort, a sort of a magical realist detective novel set in the middle of the twentieth century in Paris, with witches, ad men who are actually spies, and the most incredible monologues from an inspector who was turned into a flea. 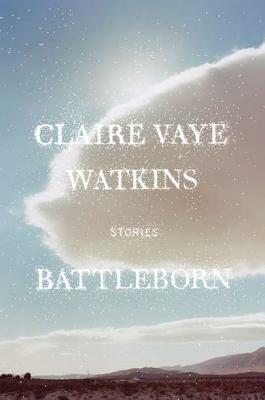 In her debut collection, Claire Vaye Watkins turns a sharp eye on her home state of Nevada. 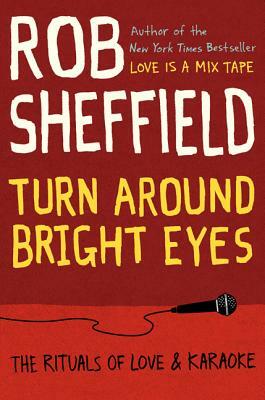 Molly read just a few pages of this one and now can't wait to get home and read the rest of it. The author of Talking to Girls About Duran Duran returns with another memoir/pop culture tale -- this one about the mysterious and life-changing powers of karaoke. 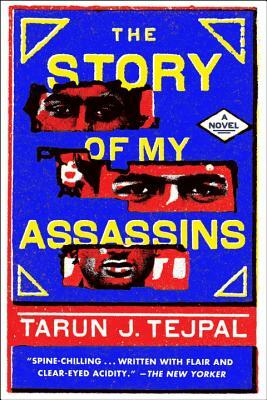 Tejpal's widely praised novel begins when a journalist learns he's been shot. The false news prompts him to investigate his own would-be assassins -- a quest that sends him into every corner of modern-day India.